For as long as it has stood overlooking New England’s jagged coastline, Lexington House has been the witness to madness…and murder. But in recent years the inexplicable malice that once tormented so many has lain as silent as its victims. Until now. 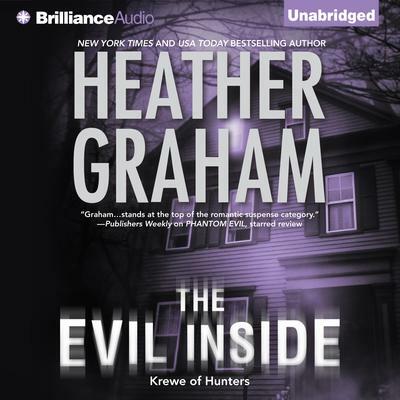 A member of the nation’s foremost paranormal forensic team, Jenna Duffy has made a career out of investigating the inexplicable. Yet nothing could prepare her for the string of slayings once again plaguing Lexington House, or for the chief suspect—a boy barely old enough to drive, much less kill. With the young man’s life on the line, Jenna must team up with attorney Samuel Hall to pinpoint who—or what—is taking the lives of those who get too close to the past. But everything they learn brings them closer to the forces of evil stalking this tortured ground.